According to the retailer every single feature present in the console version, such as online multiplayer, open world action and autolog will be present in the PS Vita version. Vita Exclusive Features – Navigate and play Vita specific events and challenges with fully enabled front and rear Touch Pads. Use the Front Camera to take your Autolog profile picture or the built in Microphone to chat with friends online. 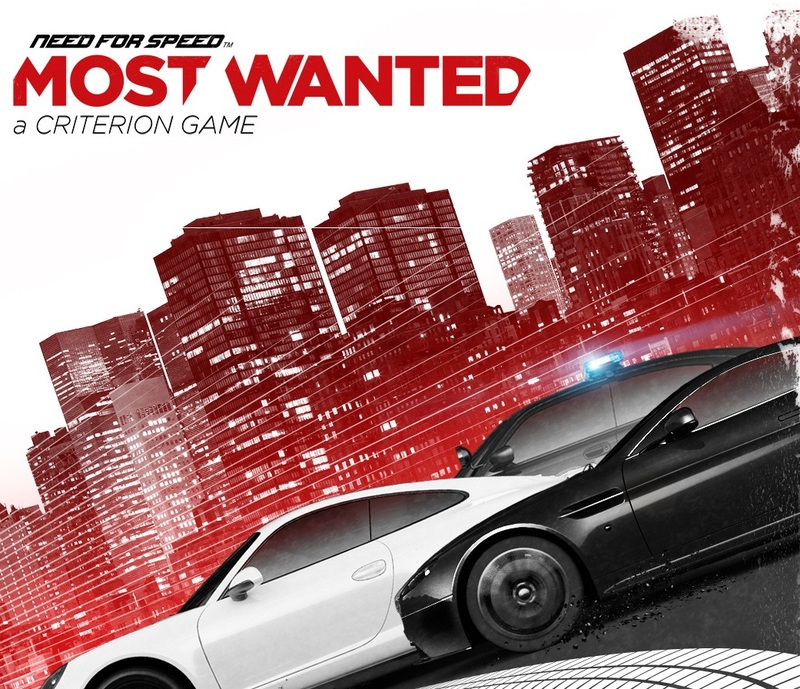 Need For Speed: Most Wanted for the PS Vita will released simultaneously with consoles on the 30th of October. Let us know if your going to pick up Need For Speed: Most Wanted in the comments below!